Many consumers eagerly wait for this year’s new iPhone models. 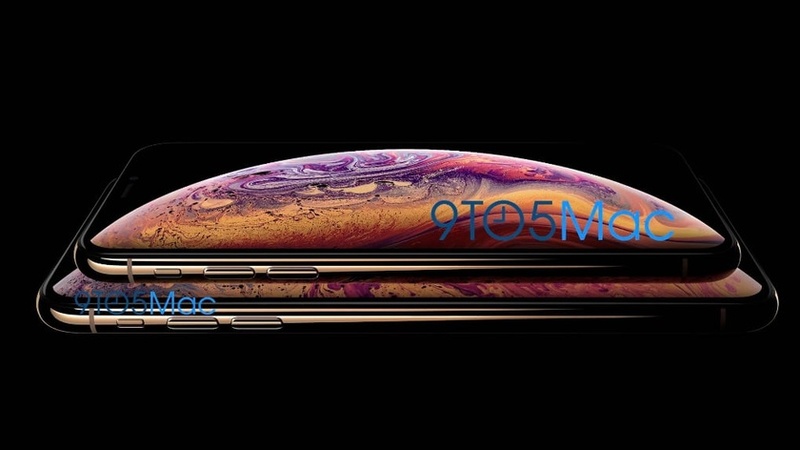 The normally trustworthy site 9to5Mac has published photos of two new iPhones that according to the site are authentic. The two models will likely be called iPhone XS and sport OLED-screens. Apple faces several challenges to retain market share amid stiff competition from Samsung and Huawei. Hence, the launch of the new models is of paramount importance to the company. iPhone XS is the successor to last year’s iPhone X, which introduced several new technologies like face recognition. It comes in two sizes: one with a 5.8-inch screen and the phablet like 6.5-inch iPhone XS Max version. The photos show that the phones will come with a gold coloured finish, which previous rumours also have indicated. 9to5Mac has also managed to get hold of leaked images of the new version of Apple’s smartwatch. The new Apple Watch Series 4 looks remarkably different than Series 3. The screen is considerably larger and the edges are thinner. Apple will host the launch event at its Steve Jobs theatre on the 12th of September at 7 pm local time. This corresponds to Thursday noon on the 13th of September NZ time. The iconic company will present two iPhone XS models and one additional model thought to be the iPhone XR. Apple will also highlight the new features of Apple Watch Series 4.